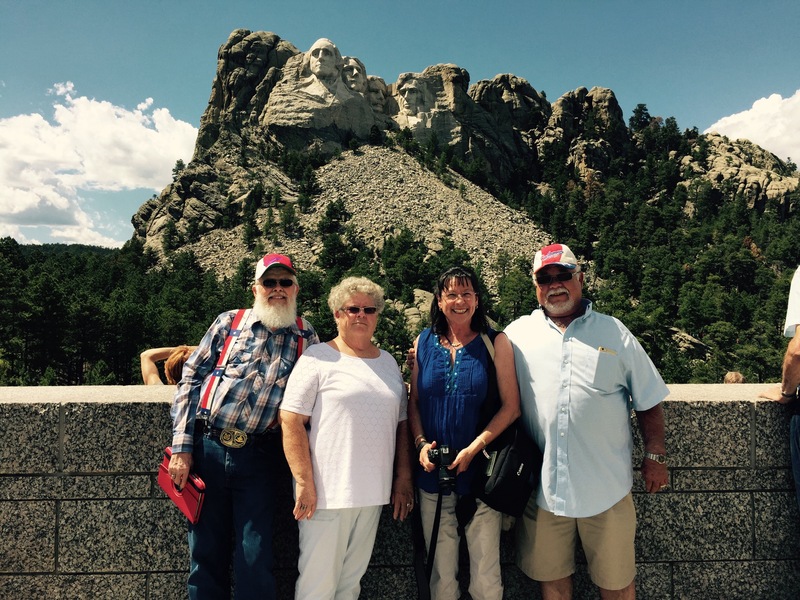 Sturgis,SD 2015 | Texas Cushman Club, Inc.
Ben and Gene Sargent and Raymond and Chrysti Love arrived on Sunday in Sturgis. They were early for the ride but entertained themselves. 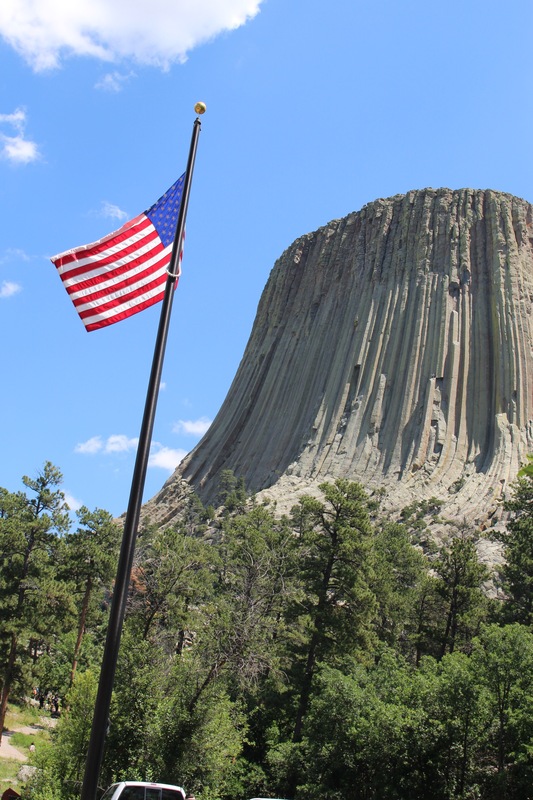 Devil’s Tower provided a patriot moment on Wednesday while we waited for the others to arrive.